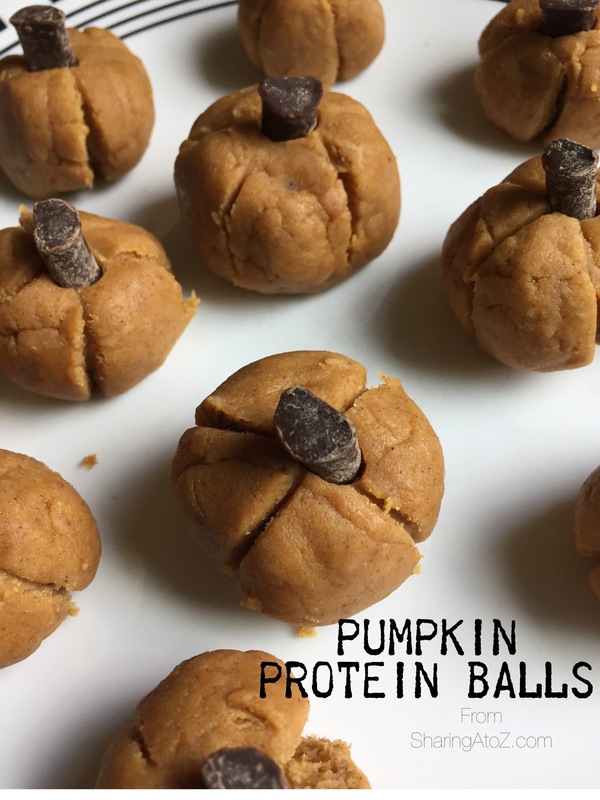 These pumpkin protein balls are so adorable, yet are healthy, too! They are a great way to celebrate fall and get more protein into your little one’s diet (or yours)! Enjoy! Mix together. Roll into a ball. Make a pumpkin shape with a small knife. Then top with a natural chocolate chunk or chip. This makes approximately 20 balls. You can also freeze some for later. *You can add extra pumpkin pie spice to taste. If you want them a little softer add 1 teaspoons vanilla. What is your favorite pumpkin recipe? Here are a few more of mine. 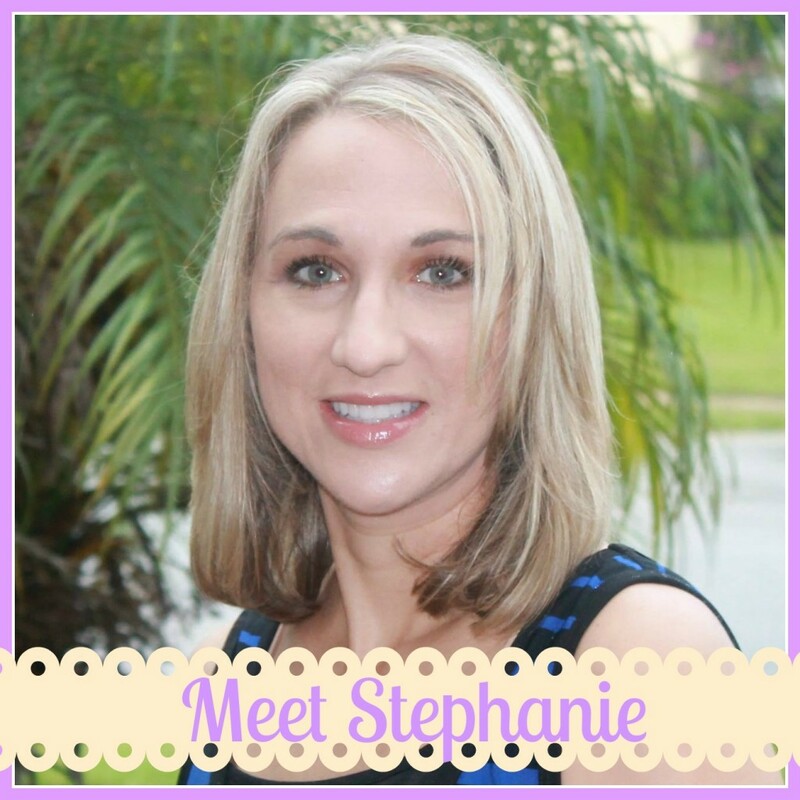 This entry was posted in Food, Recipes and tagged chocolate, Fall, no-bake, protein, pumpkin.